Drive North American sales with brand ambassador Gracie Gold (US National Champ and Olympic medallist). 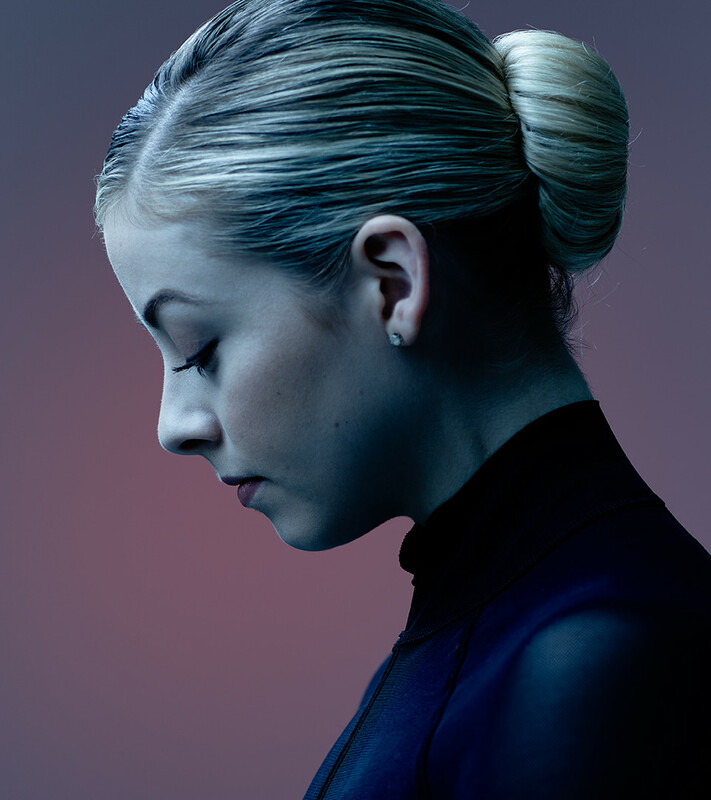 Well-known and admired in figure skating circles, Gracie Gold is brand ambassador for John Wilson. 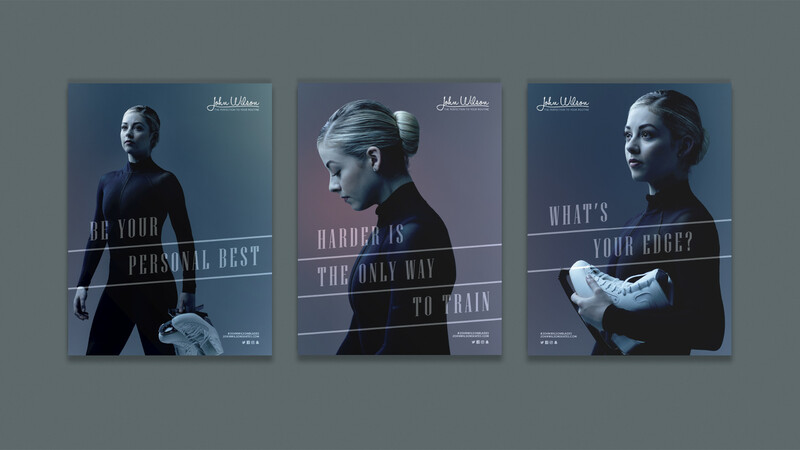 This campaign was to promote their blades by highlighting their relationship with Gracie in a Winter Olympic year. Our eye-catching execution was bold and contemporary. Although it may be parents and sponsors who foot the final bill, the majority of our target audience are young females. We made sure these are the blades they want whilst allowing the relationship with a medal-winning athlete to cement the quality message. The copy played on and developed the existing ‘Perfection to your Routine’ line. The BEP team delivered executions across print, digital and in-store. We even flew Gracie into Sheffield for a photoshoot with top snapper David Short. The results of Do Better was a 200% year-on-year increase in sales of the Wilson Revolution and an upsurge in Gracie's blades.